She has the most amazingly strong and mature voice, it is hard to believe she is barely a teenager. 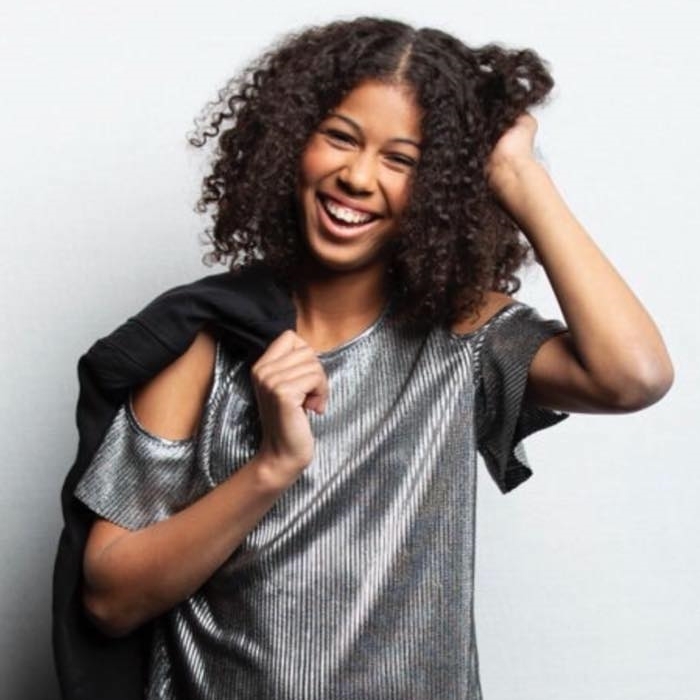 The singing sensation that is Jael has taken all before her after being chosen by the ABC to represent Australia at the 16th Annual Junior Eurovision Song Contest held in Minsk, Belarus on 25 November 2018. Jael took out Third place (Australia’s second 3rd placing in a row) a bare 2 points behind the 2nd place French and 14 behind the winner from Poland. Her country can be proud of her as are parents Rebekah & David who accompanied Jael on the adventure. Her single “Champion” was released to radio through Universal just 5 days before she took to the stage in Minsk and is already drawing praise for the talented singer – and rightly so!